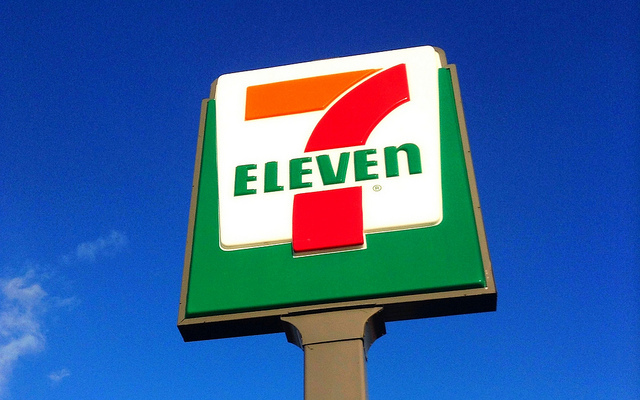 According to Convenience Store News, 7-Eleven stores are teaming with Redbox to bring back free movie nights. While supplies last, you can get a free Redbox movie code with purchase of a Big Gulp fountain drink at more than 10,700 7-Eleven stores in North America. The company gave away 20 million codes last summer and plans to give away more than 30 million this year. Big Gulp cups will have peel-off labels with Redbox promo codes. Each unique code gets you a free one-day DVD rental. 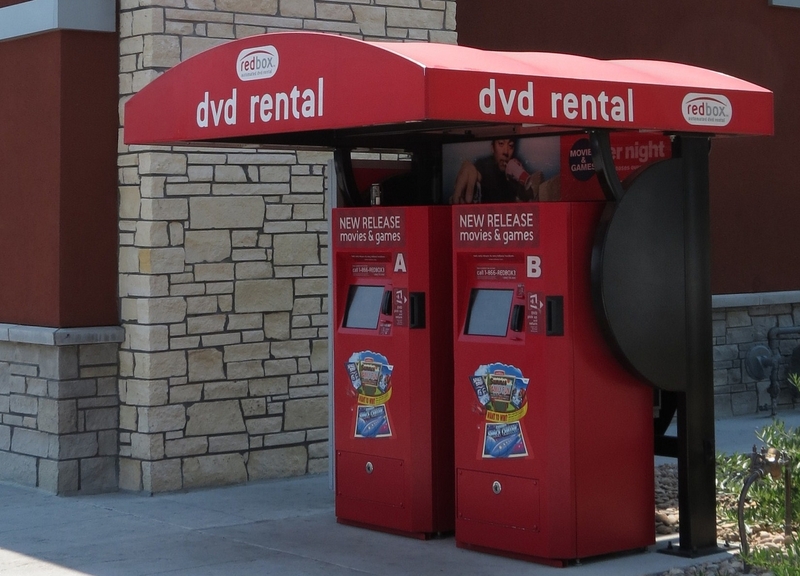 The Big Gulp/Redbox offer goes through August 31, 2016, and codes need to be redeemed at one of Redbox’s nearly 35,000 locations by October 31. You can rent popular DVDs such as Allegiant with Naomi Watts, Zootopia, Kun Fu Panda 3, Ride Along 2 starring Kevin Hart and Ice Cube, Deadpool with Ryan Reynolds and The Revenant starring Leonardo DiCaprio.